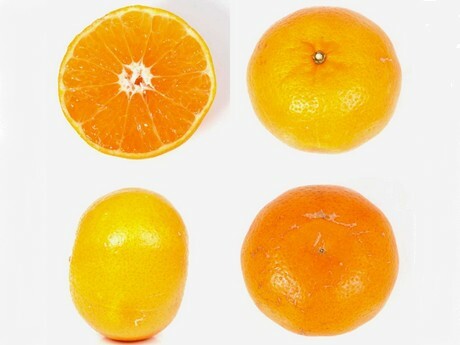 Commercial citrus growers will soon see a new seedless mandarin variety that stays on the tree longer, two traits farmers seek, say University of Florida scientists. ‘Marathon', an early season mandarin, is also easy to peel and tastes good, said Fred Gmitter, a professor of breeding and genetics at the UF Institute of Food and Agricultural Sciences. Another previously released UF/IFAS mandarin, ‘Bingo', arose from the same series of crosses, Gmitter said. Growers have planted well over 150,000 ‘Bingo’ trees, he said, and they hope to see the first fruit enter the marketplace in the coming 2019 fruit season.